The following table lists how Ripley ranks for mortgage applications sent to our website. The data collected is over a 7-year time frame. A location has to have a minimum of three applications to make the list. To find more information, simply click on a location. The following depicts the average income of people living in Ripley who have submitted a mortgage inquiry using the Super Brokers' mortgage application. Note: Commercial loans were not included for this section, only residential loans were used. Use our new mortgage calculator and strike a balance between maximizing your payment schedule and leaving yourself enough breathing room to live comfortably. 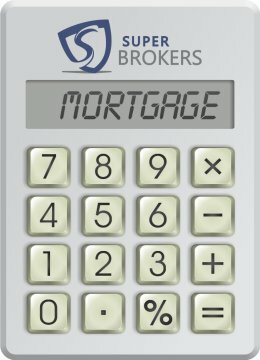 By simply changing your mortgage amount, amortization period, interest rate, or payment frequency you can determine the best mortgage for your unique situation. Below is a listing of our most popular mortgage product inquiries made using our online mortgage application for clients in Collingwood.